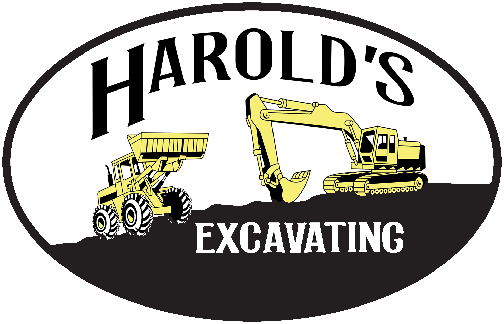 Harold's Excavating offers an all-inclusive range of excavation and heavy equipment services to owners and contractors in Colorado. By working closely with our clients, we thoroughly evaluate and plan for detailed project needs for the best possible outcomes. Our team approaches every project with a shared commitment meeting project timelines within budget.